During her residency Ulvi were continuing her explorations into how a contemporary art practice can relate and connect to everyday life. At her work Ulvi’s looks at what happens when we cross the line between art and life. 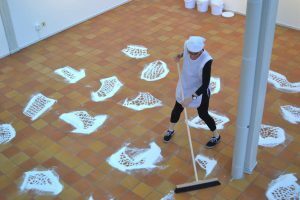 In her work she combines ordinary, everyday cleaning with video, performance and object-making to discover the embodied experiences of cleaning and art-making, the influence and impact of dirt and uncleanliness, the role of tools and the notion of the hand-made in both cleaning and art. 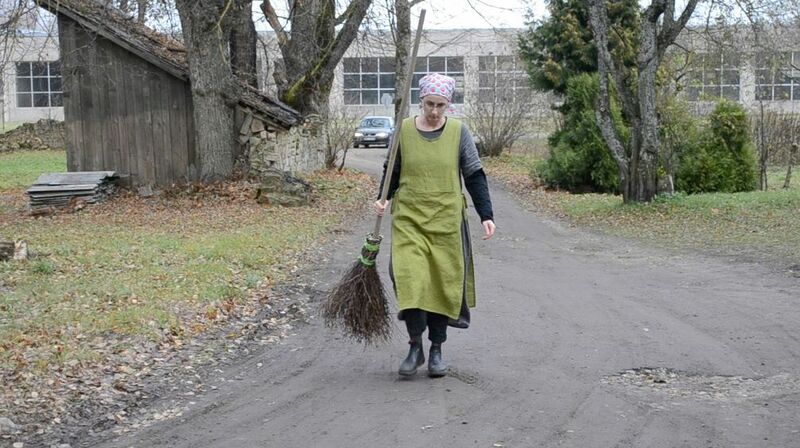 During her residency she has been making brooms and is working on films of herself dressed as a cleaner and sweeping with the new brooms. 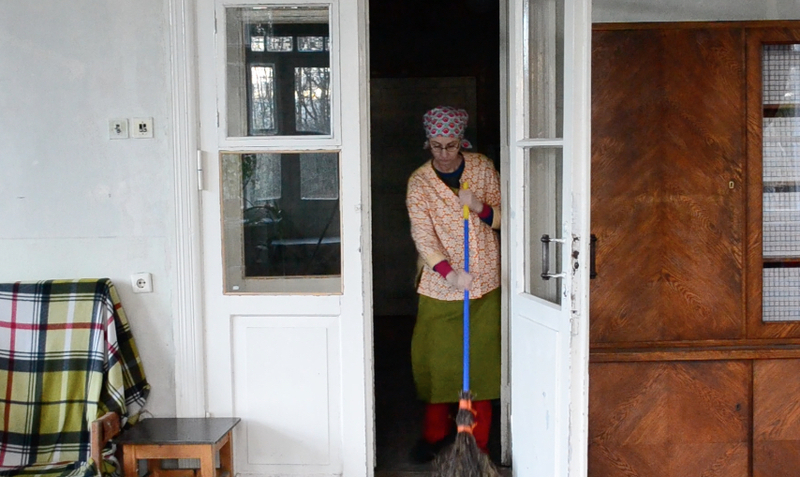 This work is part of her PhD in artistic research “The art of cleaning: crossing the line between art and life”, which she is undertaking at the Estonian Academy of Arts in Tallinn. The new video work will be presented next summer in Rucka in the Screening session of Artworks created by A-I-R 2017.